Every Milestone in Life Deserves a Great Smile! No dental insurance? No problem! We now offer a great in-house dental plan! Welcome to Smilestone Dental Medicine of North Wales, a comprehensive dental practice located in North Wales, Pennsylvania! 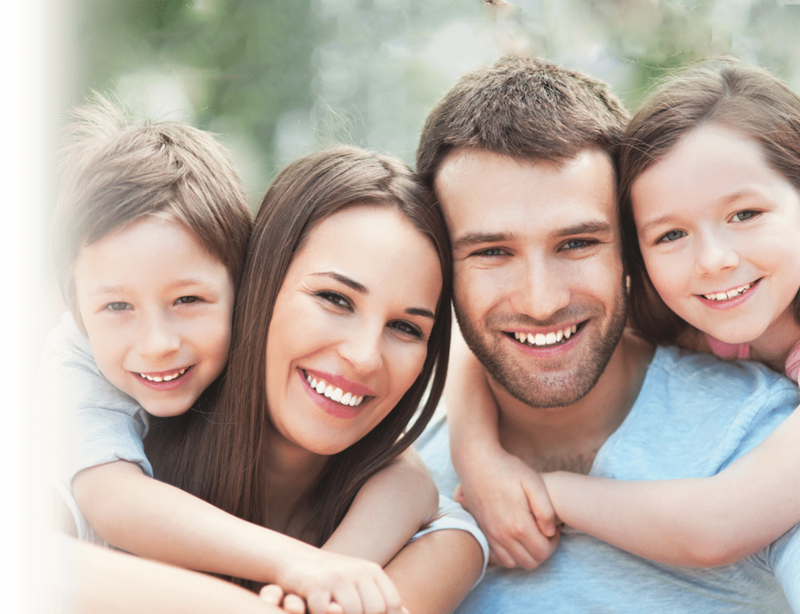 At our North Wales dental office, we provide high-quality dental care to patients of all ages. We want you to pass every milestone in your life, whether it’s your first day of school, your college graduation, your wedding, or your 50th anniversary, with a healthy and beautiful smile on your face. 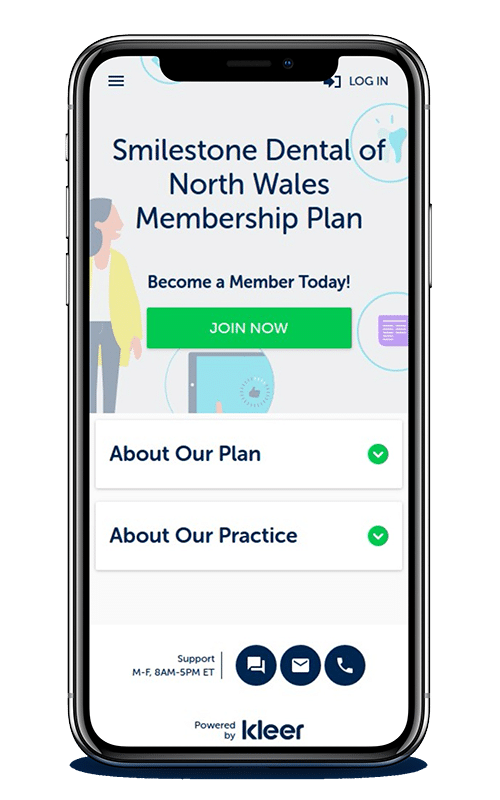 Our brand new, paperless North Wales dental office is equipped with the most up-to-date dental equipment and staffed with experienced dental professionals in order to help you do just that. Our North Wales dentist, Dr. Kimberly Curtis, and our entire dental staff are dedicated to helping you have a comfortable and informative visit at the office. We will answer your questions about dentistry, financing, and dental insurance so that you know exactly what to expect from your dental care. 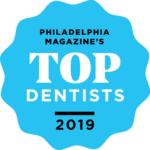 We also provide a wide variety of dental services to meet your unique and diverse needs, including Invisalign® clear orthodontics, dental implant restorations, and other restorative and cosmetic dentistry treatments. No matter what you need, we are here for you. Are you self conscious about your teeth? Do you find yourself not smiling in pictures? Now is the time to visit our North Wales dentist to give you the smile you’ve been dreaming of! Are you suffering from a cracked tooth? Missing teeth? Sensitive gum lines? We can help restore your smile to its natural beauty by using the best materials and the latest technology. Why choose Invisalign? 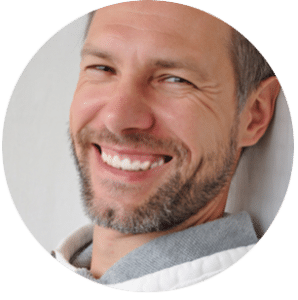 If you want to straighten your smile without the embarrassment of traditional metal braces, then you may a candidate for Invisalign clear braces! Dr. Kimberly Curtis grew up in Central New Jersey. She attended University of Michigan. Following graduation, she attended the University of Maryland Dental School where she graduated with a DDS degree. 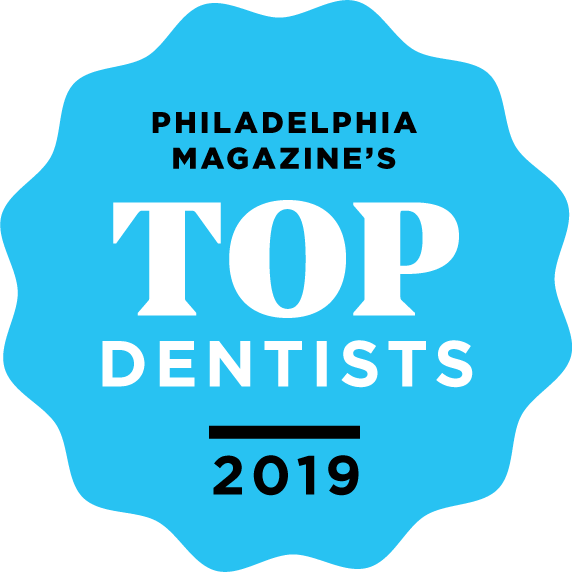 She believes in providing the highest quality dental care to each and every patient and does so by continually expanding her scope of knowledge and staying up to date in the latest advancements in the dental field. Dr. Curtis is a member of the American Dental Association and the Academy of General Dentistry. In her free time she enjoys traveling, trying out new restaurants and going to the gym. Friendly, always smiling staff. I can honestly say I always look forward to going to the dentist. I am a new patient to Smilestone Dental and really enjoyed my experience there. Excellent staff and excellent results. 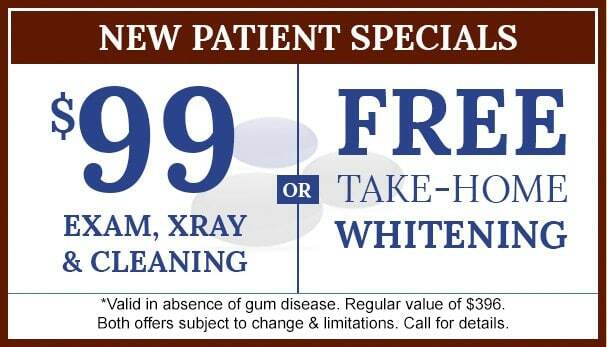 Everything you could ask for in a quality dentist…and at a good price. I will be a patient for life! The staff was exceptionally friendly, helpful and knowledgeable. Outstanding level of service for my wife and I…could not have been better. For courtesy, we are happy to process your insurance claims for you and help you get the maximum benefit from your plan. We will estimate your co-insurance portion to be paid at each visit. For most of the major services or extensive service we will submit treatment plans to your insurance company to obtain an estimate of your benefits to be paid and your co-pay responsibility, so you will have a good idea of your out of pocket expense before you receive services.